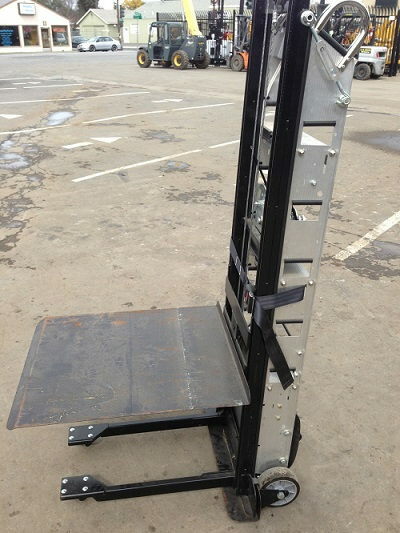 The Gun Safe dolly has a 1200 lb Capacity. It really make moving a heavy safe manageable. Click here for more information and video. Click here for more Specs on the Gun Safe Dolly. * Please call us with any questions about our gun safe dolly rental rentals in the cities of Redwood City, Menlo Park, Palo Alto, San Mateo, San Francisco, Santa Clara and more.